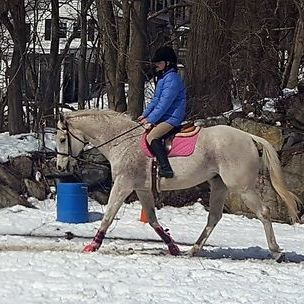 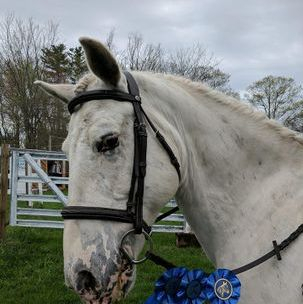 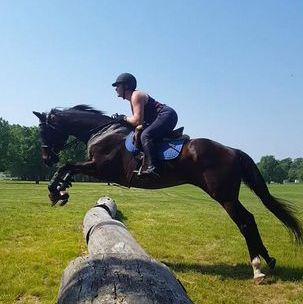 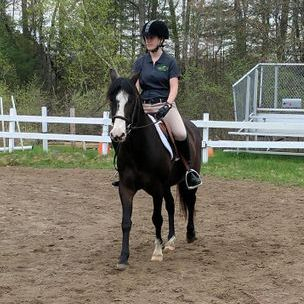 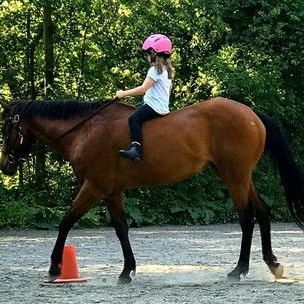 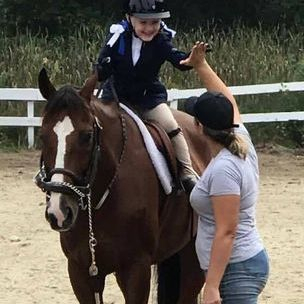 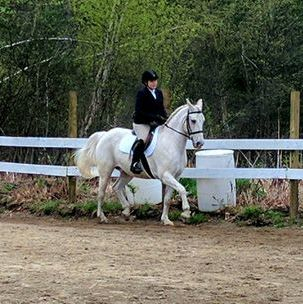 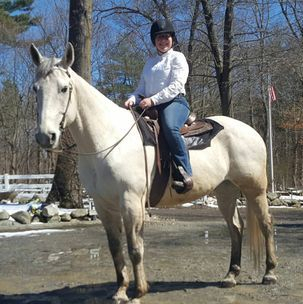 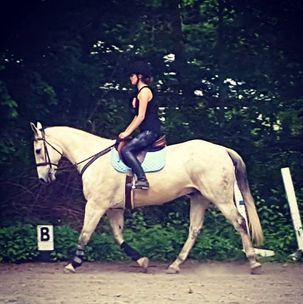 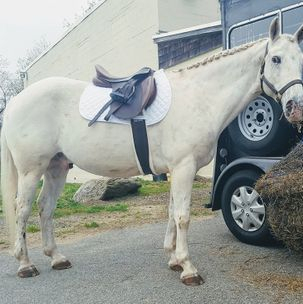 Valerie is a MA licensed riding instructor teaching first time riders through advanced level equestrians of any age in two and three phase Eventing (dressage, show jumping, and cross country). 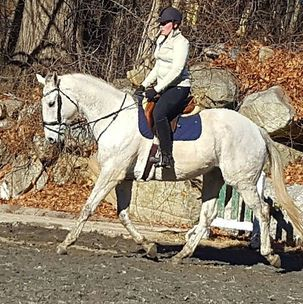 She is also an active pioneer in the new USEF recognized discipline, Western Dressage. 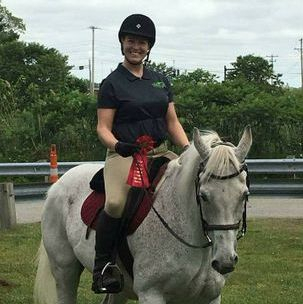 Whatever your goals, whether showing, staying fit, or having fun, Valerie will help you achieve them! 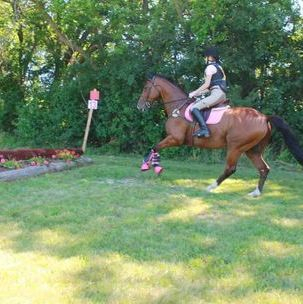 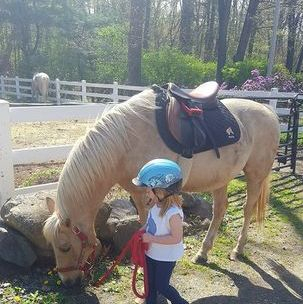 She is fully licensed and fully insured and will travel to your barn so that you and your horse can learn in a comfortable environment.